Get Ready With Me | Beach day! Hi Guys! 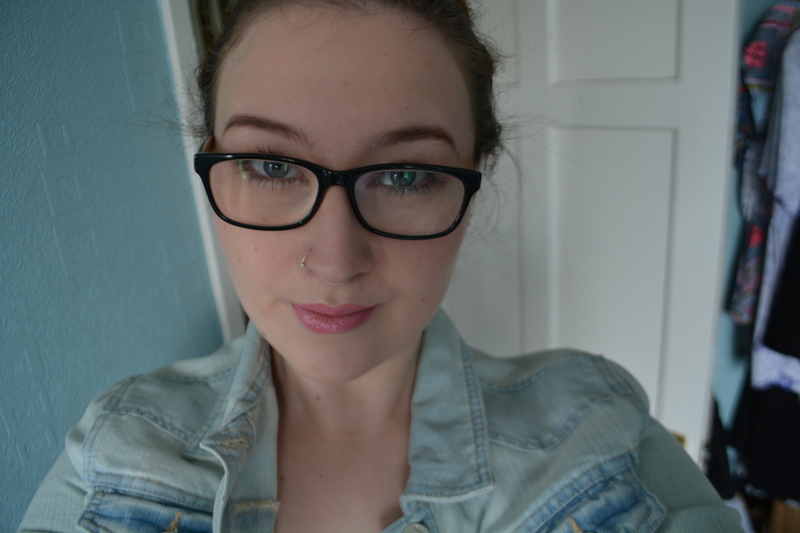 With the weather (hopefully) getting warmer as the days go by, I thought I would show you my hair, make up and outfit for the beach! Little fact- I hate the beach, so if you’re like me and are trying to be really enthusiastic even though you don’t want to go, worry no further, I have you covered. 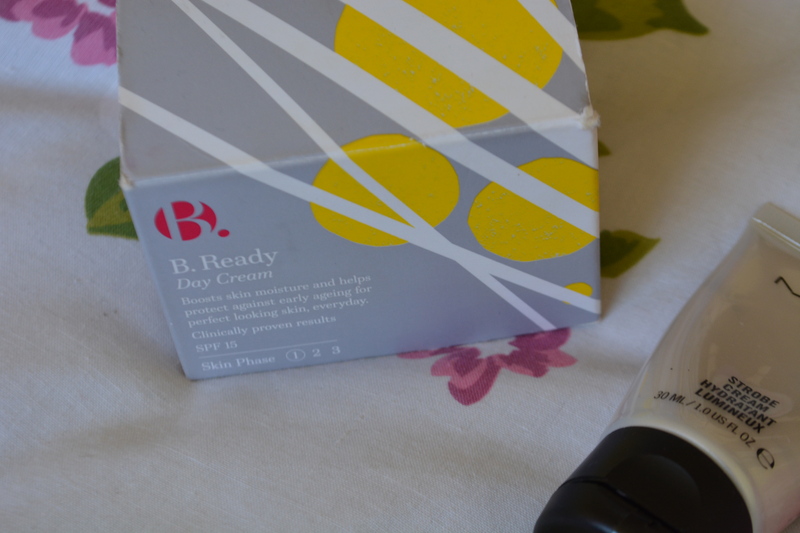 I started with my usual B.Ready moisturiser which has SPF 15 in it to protect my skin from any sun damage. 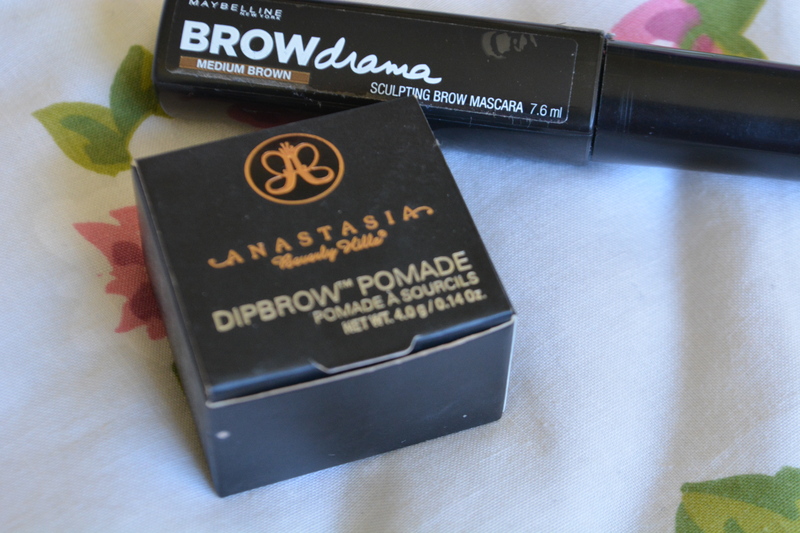 I also used my MAC strobe cream on my cheekbones, bridge of my nose, chin, cupids bow and the middle of my forehead. Pretty much anywhere where you would apply a highlighter. 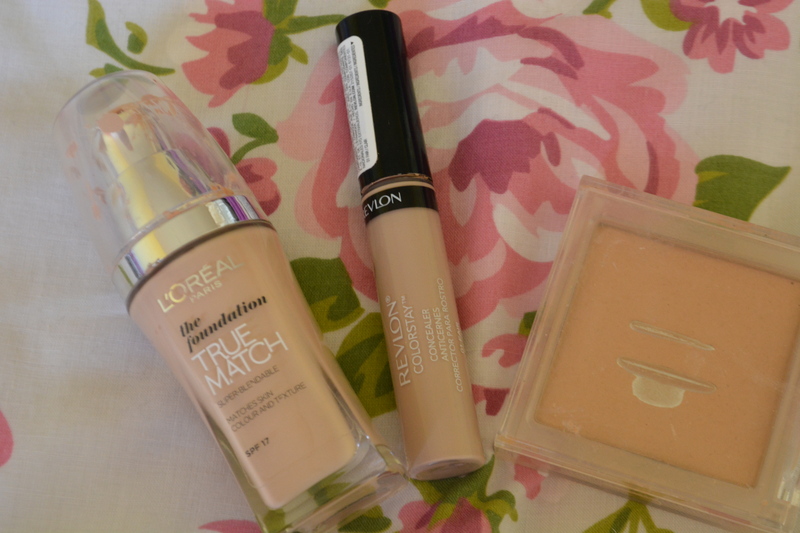 For my base I didn’t want anything too heavy so I used a little bit of my L’Oreal True Match foundation in “Rose Ivory” which also has SPF 17 for added protection. 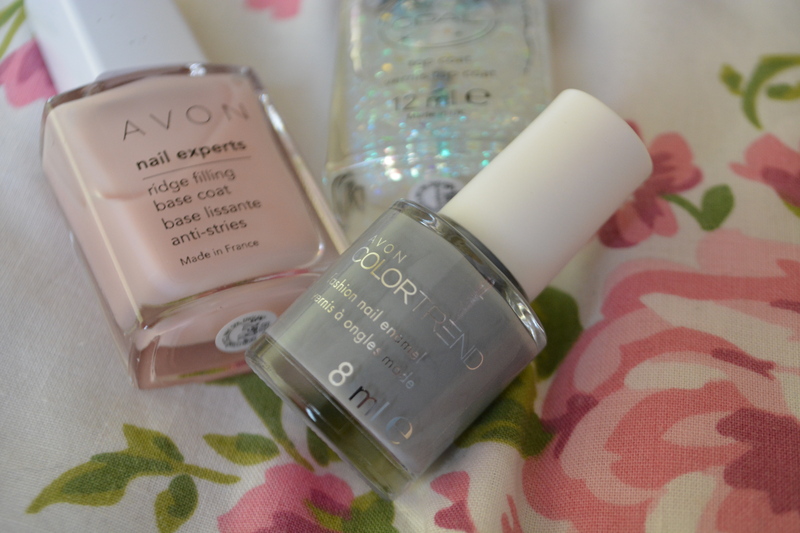 I then went in with some Revlon Colour Stay concealer to hide my (designer…I wish) bags. For a little extra coverage I used my busted MUA powder in shade 3- I think, just to give me a bit of colour! 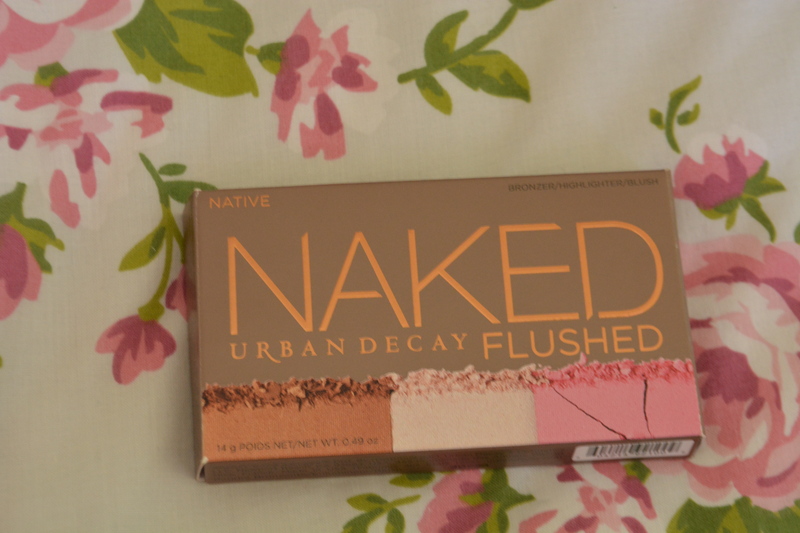 For bronzer, blusher and highlighter I used my Urban Decay Flushed palette in “Native”, it is so quick and easy and super pigmented! The bronzer is quite warm so as I contour my cheekbones I just make sure to blend it upwards so that it doesn’t look muddy and gives me that perfect sun kissed look! For my eyes I started with the Nars smudge proof eye shadow primer so that my eye shadow doesn’t disappear! 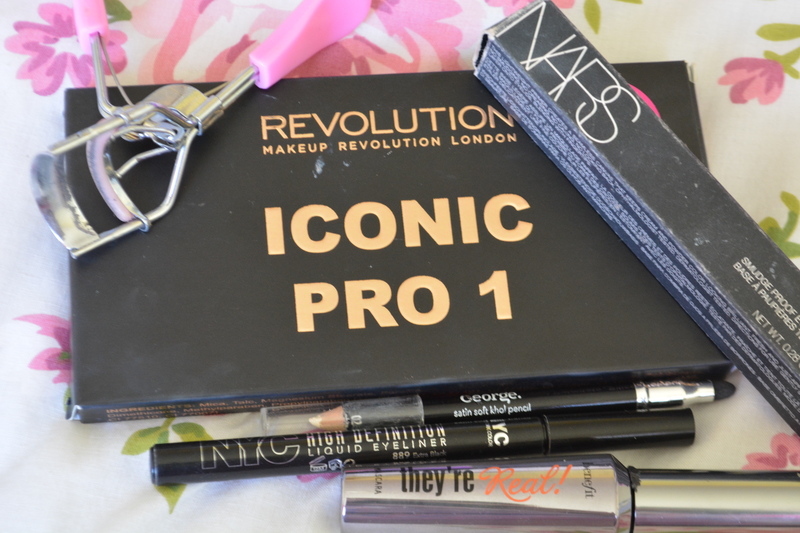 I then FORGOT TO TAKE PICTURES (well done me) but used the Makeup Revolution Iconic Pro 1 palette and started with the colours “Fade” and “Must” in my crease and under my eyes. Then I popped “Luna” on my lid to brighten my eyes and used the George white eye liner in my waterline to also make me appear more awake than I actually am! To give my lashes more volume I used the NYC High Definition liquid eye liner and just made a thin line along my top lash line. Next I curled my lashes as per usual and coated them with the Benefit They’re Real mascara. I followed that with my normal brow routine but used a lot less product than usual because I didn’t want to look too ‘made up’ to go to the beach (ha, get it??). To finish my make up I used my NIvea Lip butter in caramel cream, I swear I could eat this, my Lacura lip liner (surprise, surprise) to neaten the perimeter of my lips and then my Tanya Burr lip gloss in “Picnic in the park”. Et voila! 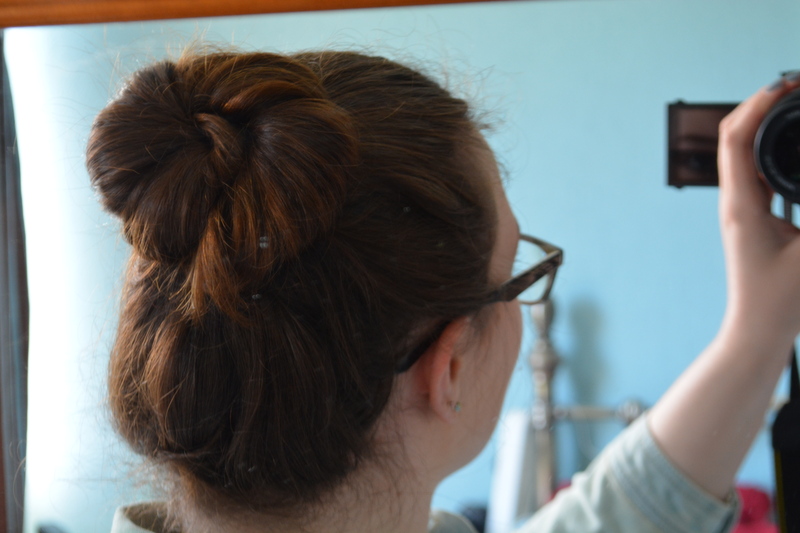 For my hair I kept it SUPER simple and just chucked it up in a bun because who wants sandy, tatty, wind swept hair? Not me. I also laughed far too much at how stripey my hair is. 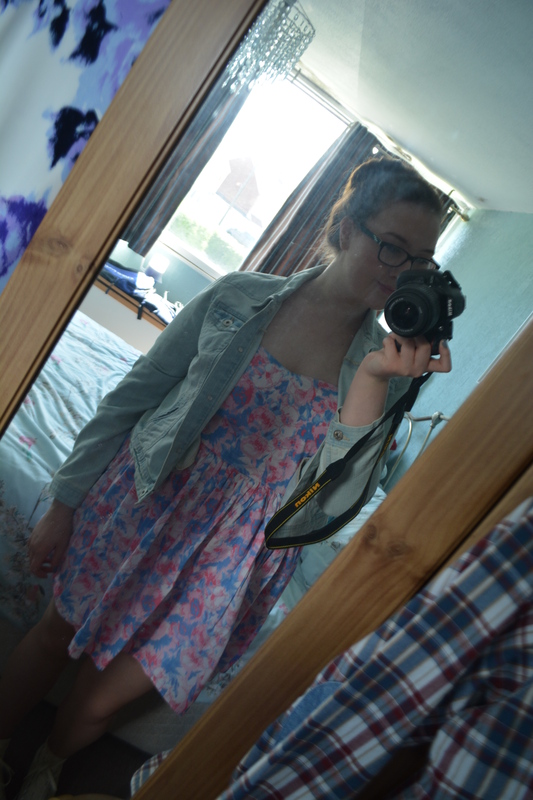 For my outfit I used wore an old dress with a denim jacket because summer is not my thing and this is the only thing I own that is relatively summery. I also wore my cream high top converse and actually wore tan tights because I there is nothing that drives me more insane than sand sticking to your legs. And it meant I didn’t have to tan. And for anyone who is interested my nails are colour trend “scene” from Avon (and also very messy) with the diamond shatter top coat on my ring finger. I hope you enjoyed this post and I helped you out in some way! I’m off to have a prom make up rehearsal for my cousin and her friend (wish me luck!) so I will see you on the other side! Goodbye for now little buns! Great post! 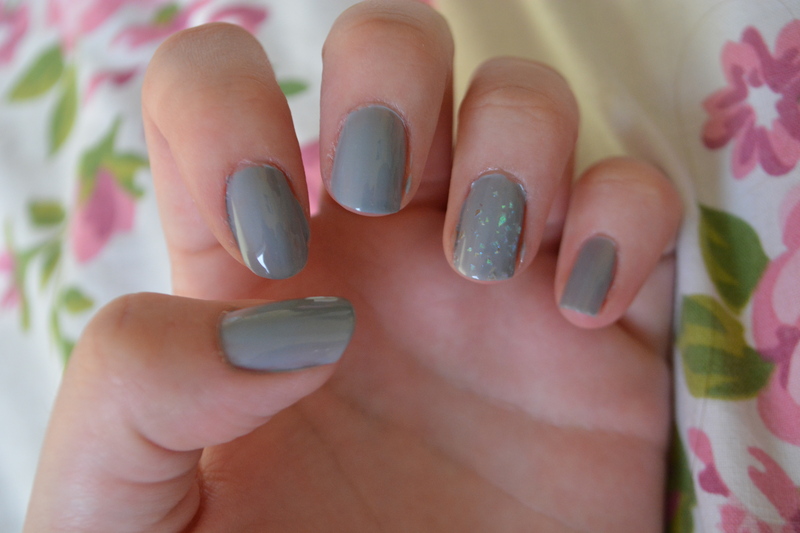 I love that nail color! !